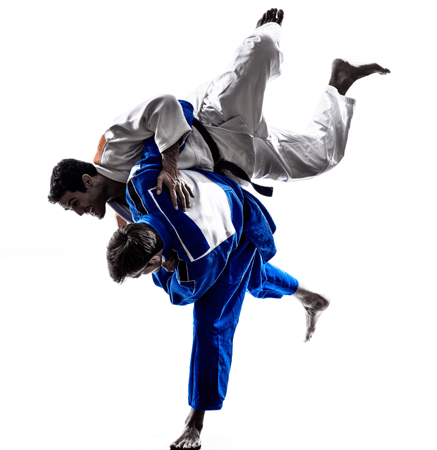 Manassas Mixed Martial Arts features the Manassas area’s top Brazilian Jiu-Jitsu training program. 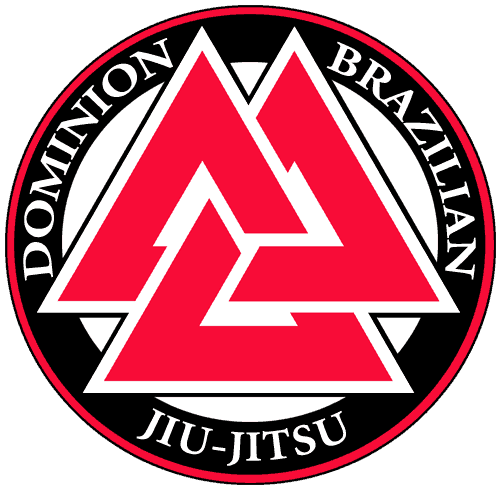 Our Brazilian Jiu-Jitsu classes are taught by 2nd Degree Black Belt Dave Trader. 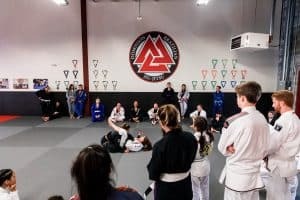 With over 30 years of grappling experience, including over 17 years of Brazilian Jiu-Jitsu, over 10 years of Judo, and over 10 year of Wrestling, Dave is able to provide new and experienced students with expert level instruction in the fundamentals of Brazilian Jiu-Jitsu as well as instruction in the most recent competition techniques and innovations. Dave begin training in Brazilian Jiu-Jitsu in 1996 with Leo Dalla receiving his blue belt and competing in several major tournaments before Dalla returned to Brazil. Dave continued his training with fellow Dalla student Lloyd Irvin, eventually receiving both his purple and brown belts from Lloyd as well as notching a number of tournament victories in both Brazilian Jiu-jitsu and Judo. Following some time off due to injury, Dave returned to training with Dalla and was awarded his blackbelt in Brazilian jiu-jitsu in 2005. Dave is known for possessing an extremely well rounded ground game consisting of excellent throws and takedowns, tremendous pressure when on top, slick submissions from the bottom and a nearly unpassable guard. Dave combines his technical expertise in jiu-jitsu with a passion for teaching both beginners and advanced students and is quickly becoming recognized for his ability to develop championship caliber competitors. Armed with a complete understanding of jiu-jitsu fundamentals as well as a thorough understanding of more advanced techniques, tournament strategies, and tournament preparation, Dave can provide anyone with exactly what they need whether their goal is to win at the highest level of competition or to just improve their basic skills. Dave is available for Personal Training by appointment. Michelle began training jiu-jitsu with Team Dave Trader in 2007 and has developed into an excellent competitor. She is one of the most active female competitors on the local, regional, and national tournament circuits. Always in the medal mix, Michelle recently demonstrated why she is one of the most promising American female grapplers by winning the Women’s Advanced Absolute Division at GrapplersQuest World Series of Grappling. Look for Michelle to make her mark internationally in 2011.